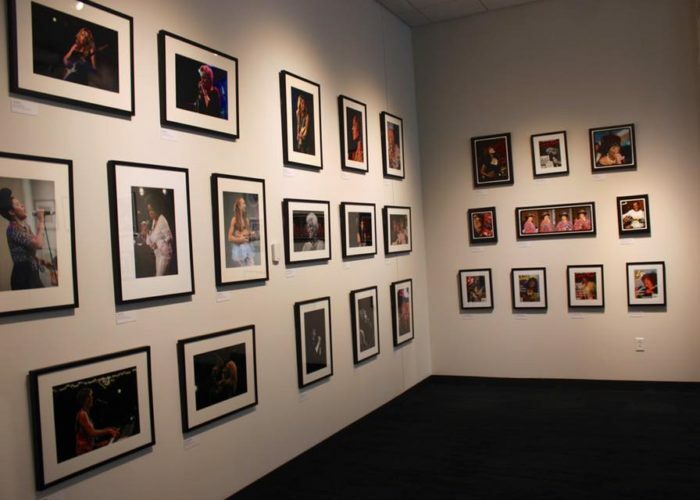 This exhibit takes you behind the lenses that captured images of superstars like Mavis Staples, Irma Thomas and Shirley King, daughter of BB King, to beloved West Coast artist Candye Kane and Sherry Jackson Pruitt; Renowned violinist Anne Harris, Koko Taylor Award recipient Ruthie Foster, Chicago’s Southern soul blues diva Nellie ‘Tiger’ Travis, the legendary Holle Thee Maxwell, international touring blues singer Deitra Farr, and rising star, Shemekia Copeland, daughter of Johnny Copeland. 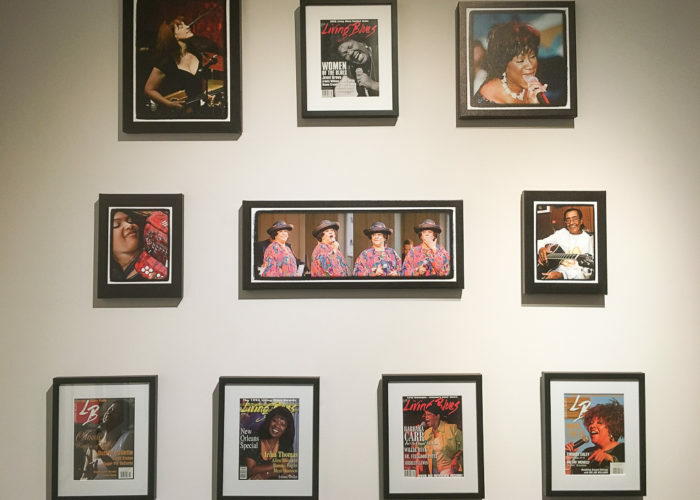 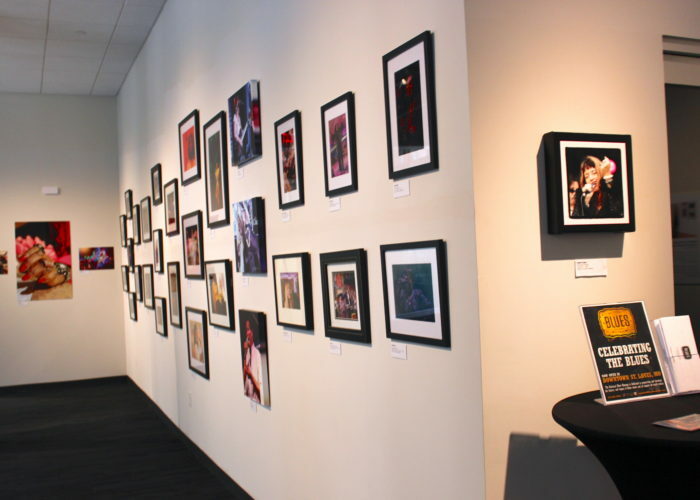 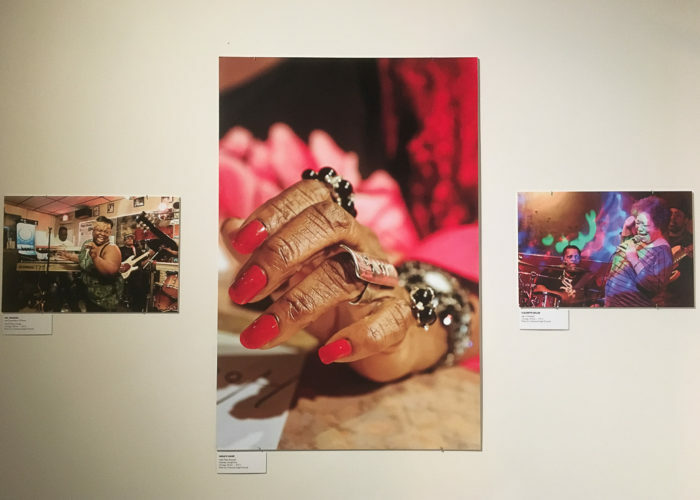 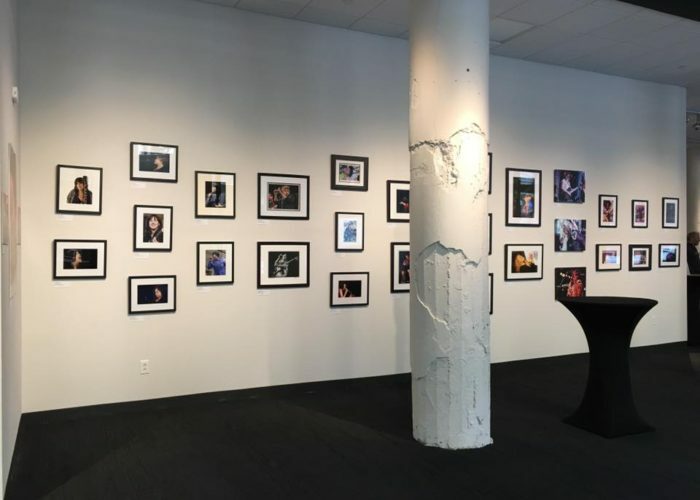 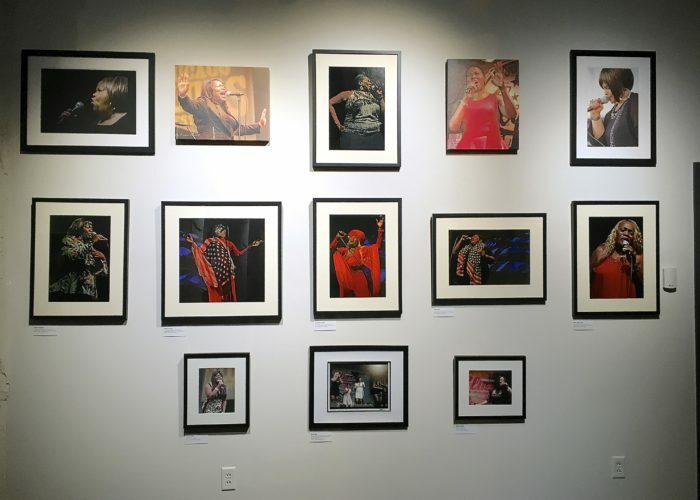 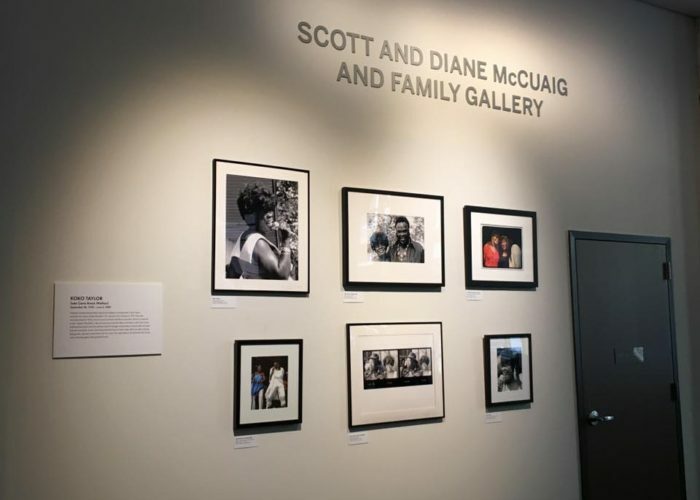 The third exhibit to grace the walls of the Scott and Diane McCuaig and Family Gallery at the National Blues Museum in St. Louis. 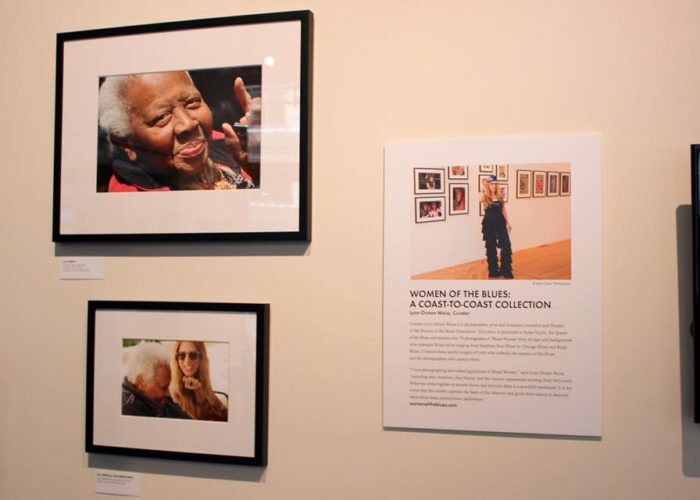 Lynn Orman - Curator - Women Of The Blues: A Coast To Coast Collection, her image of Ella Jenkins - GRAMMY Lifetime Achievement Legend and photographed together by Marcey Abramovitz. 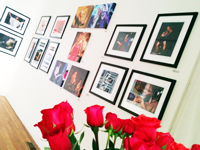 Welcome... 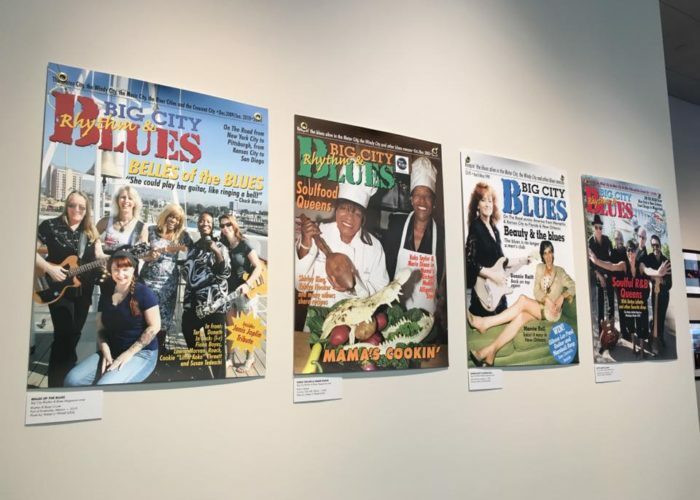 Celebrating The Blues with Women Of The Blues: A Coast To Coast Collection. 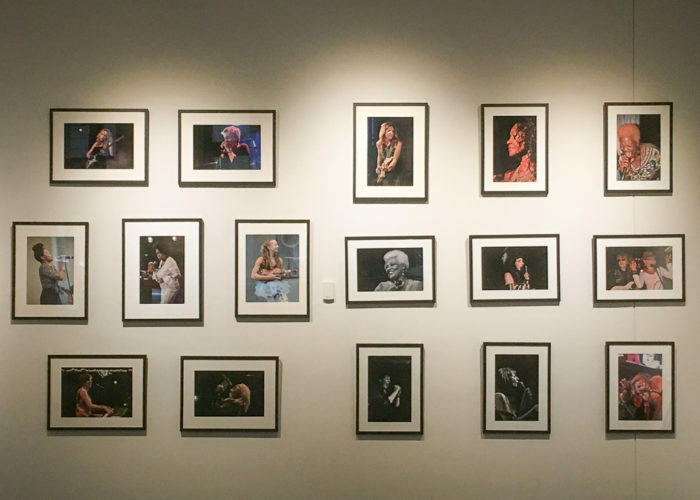 The top row is dedicated to the Daughters of the Blues. 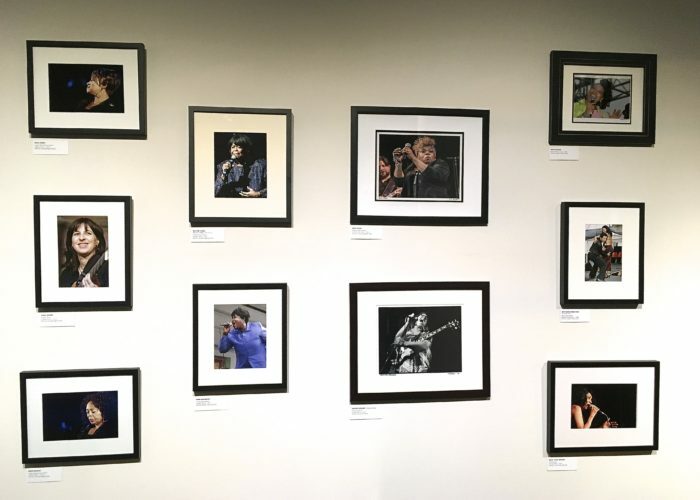 Legacies of Blues Legends. 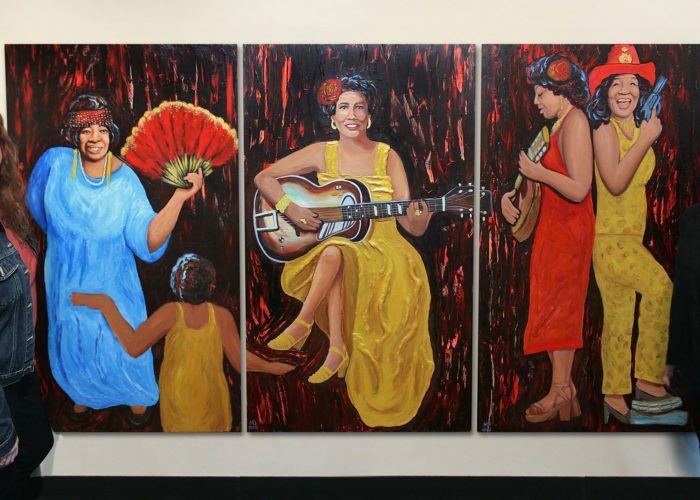 Collaborative art of Women of the Blues Matriarchs Ma Rainey and Bessie Smith, Memphis Minnie and Jessie Mae Hemphill by carol Boss and Sharon McConnell.